Singlewide has no value (possible renovation potential). Newer AC only 2 years old. 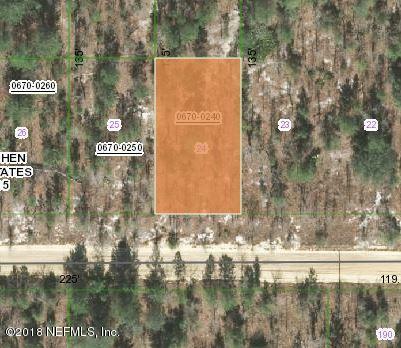 Value in 3.08 acres with well, septic and electric. 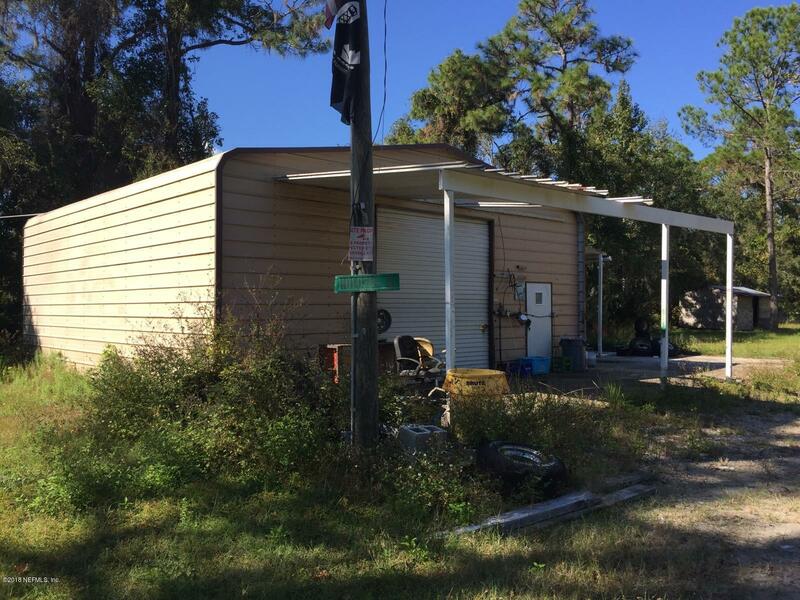 Expansive 30'x30' workshop with 25x11'6'' carport perfect for hobbist or home based business. 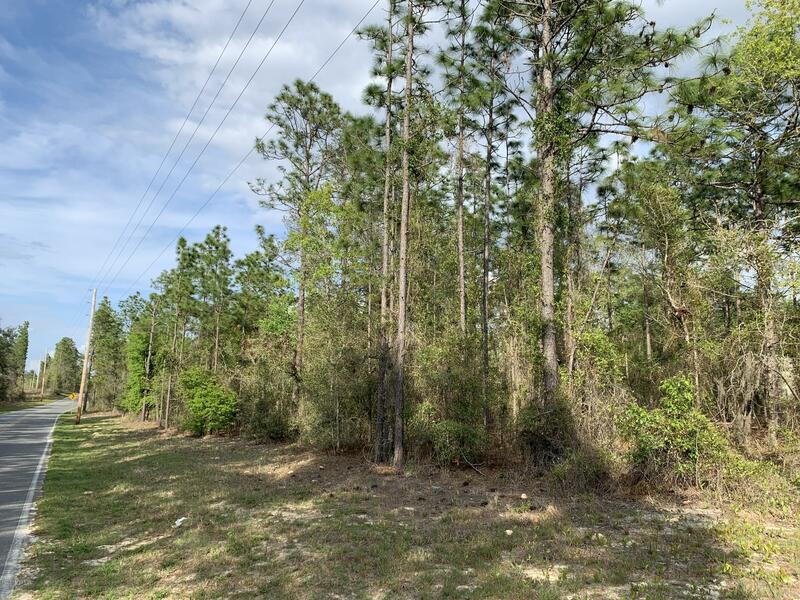 Great lot to build your dream home or bring new manufactured / modular home and enjoy peaceful, no HOA living in Putnam county. 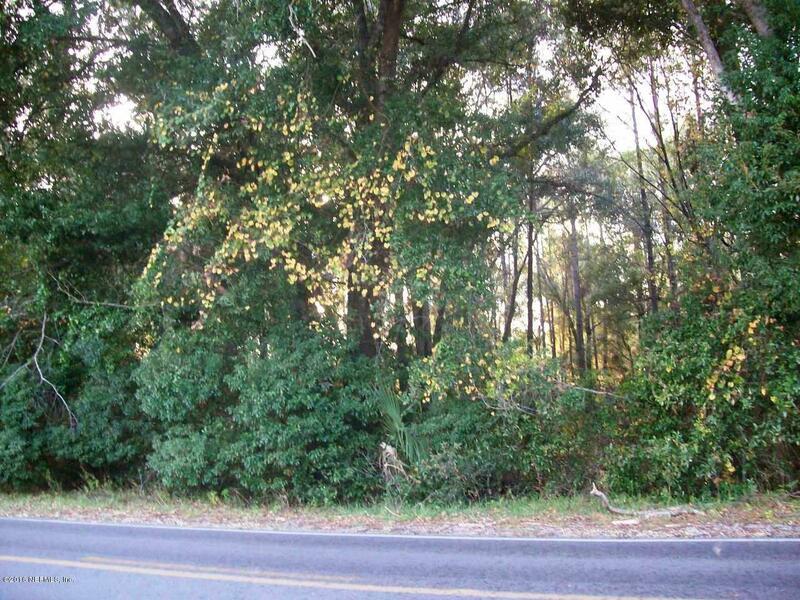 .22 wooded acres in quiet rural setting with lots of wildlife and natural beauty! 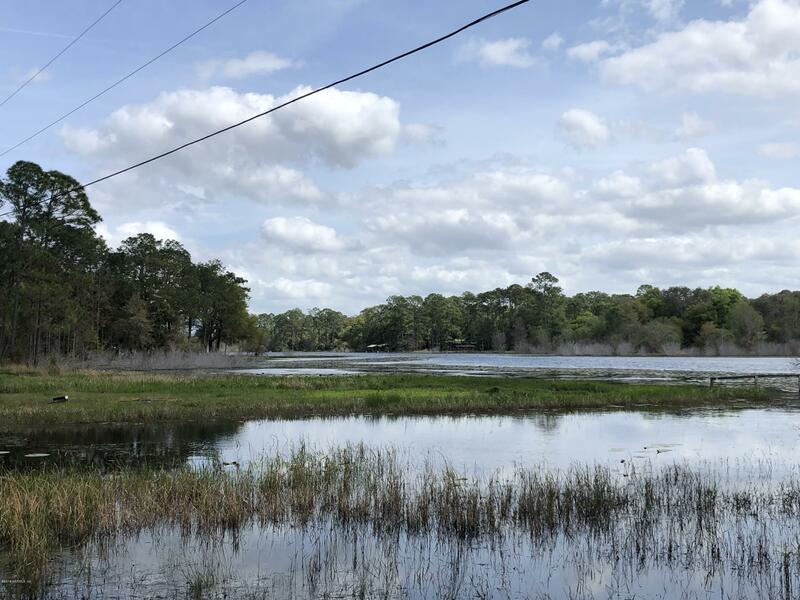 St Johns River and many lakes in area for water recreation. Centrally located to many Florida attractions! 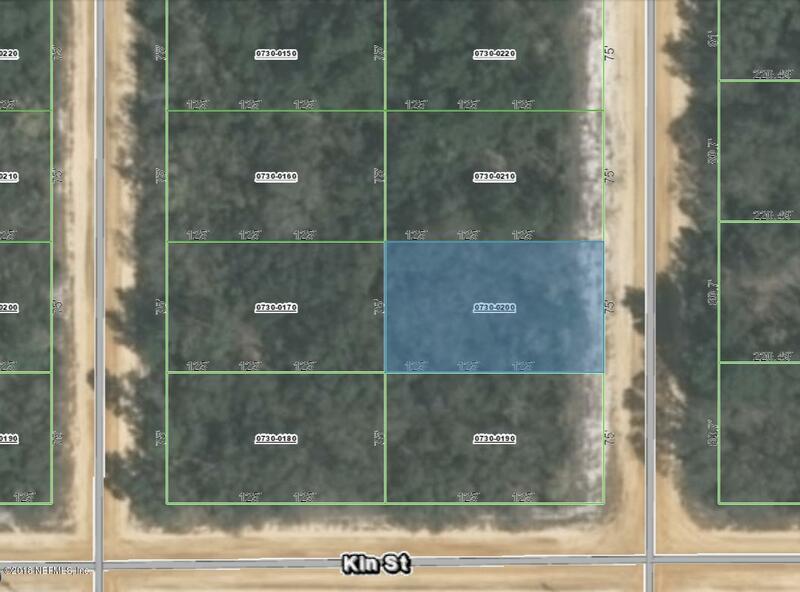 Zoned for site-built home or manufactured. Seller may consider financing with appropriate down payment. Only a survey determines exact boundary. Unassigned address. 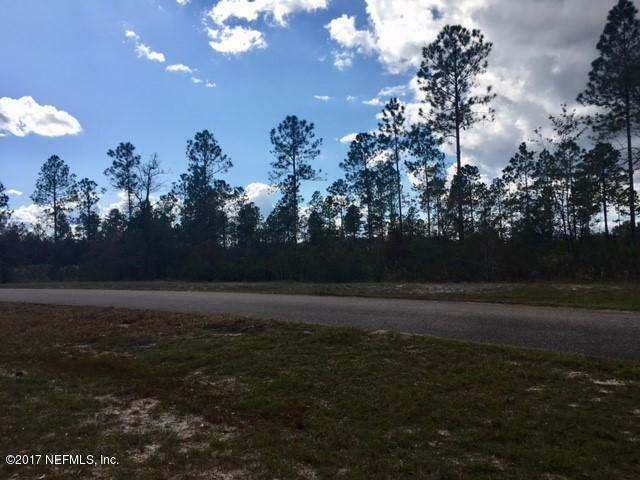 Dream home lot on Old Plank Rd! 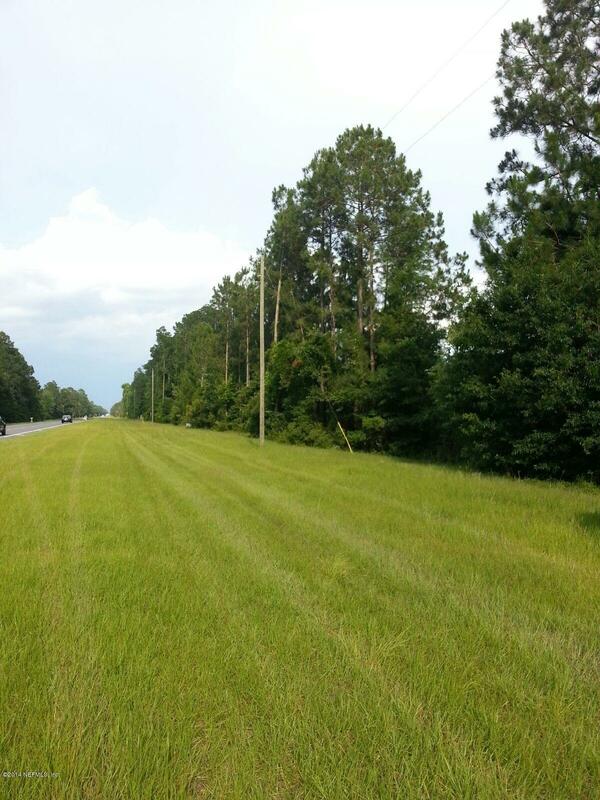 3.7 acres to come and enjoy the out doors and build the house of your dreams. 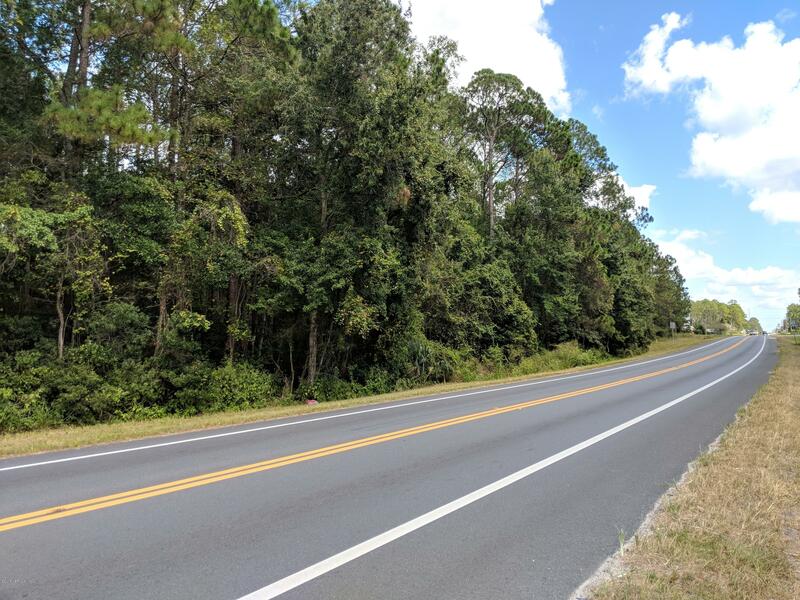 Over 300 foot of road frontage on Old Plank Rd. 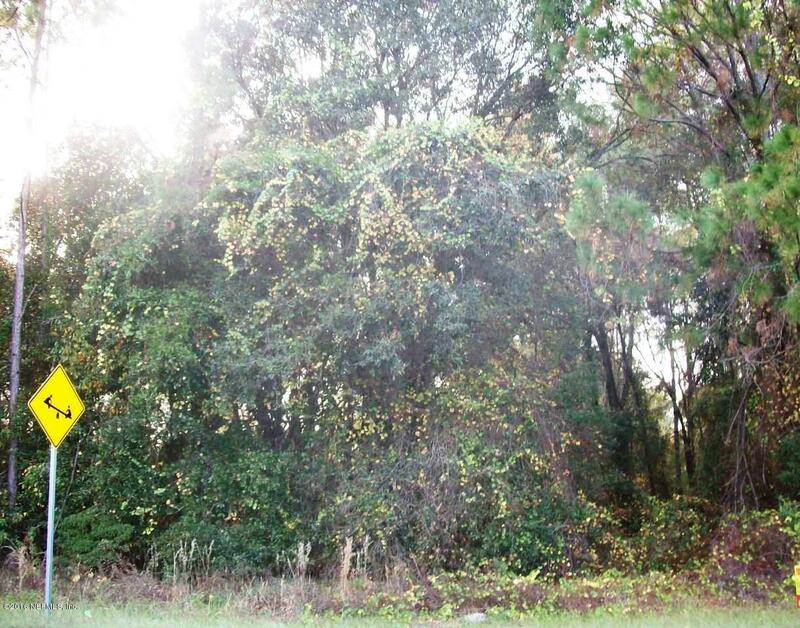 One of the last desirable lots (0.59 acres) in Fleming Island on the St Johns River.The community is part of Fleming Island Plantation. Enjoy Golf, Tennis, Swim Park, Kids Jumbo Slide, Soccer, Basketball, Kids Playground, and Party Area. Picture yourself on a boat on a river with tangerine trees & marmalade skies... & you will find yourself at 13762 Mandarin Road. In a peaceful neighborhood of exquisite homes, this property stands out as simply the best available on Mandarin Road. 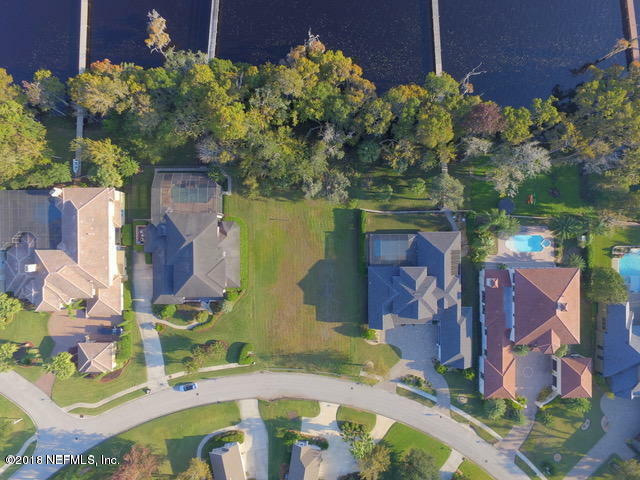 Ponte Vedra Blvd semi-wooded lot with private Beach access / A unique lot with 150 foot frontage conveniently located to schools, golf and shopping. If your heart's desire is peace and quiet, you'll find it at Black Hammock Island. 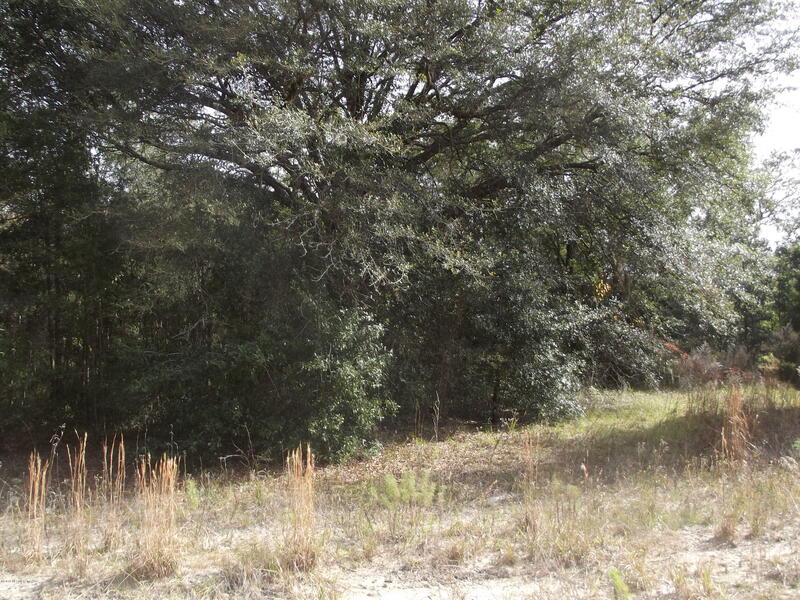 This 4.62 acre tract is wooded and private. It's right across the road from the beautiful waterfront and marsh. 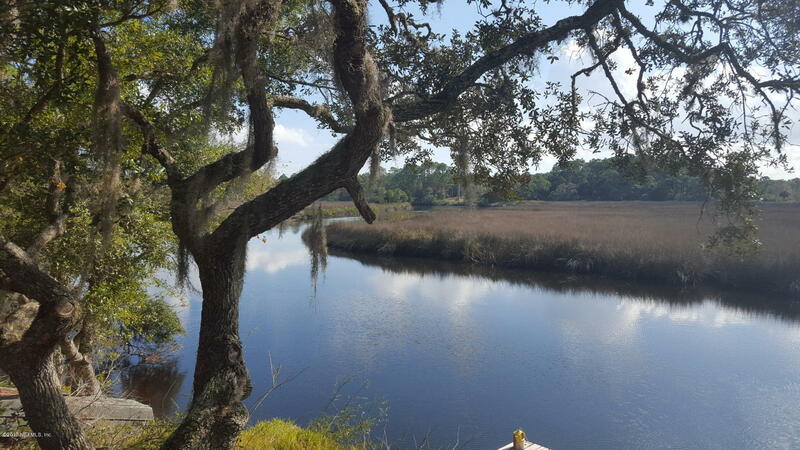 Come build your dream home on just over one acre of waterfront.This amazing lot is located St Johns County on bend of Pellicer Creek boosting extension views down the creek. Pellicer Creek is navigable to the Intra Coastal Waterway. There is a power pole with outlets on it. 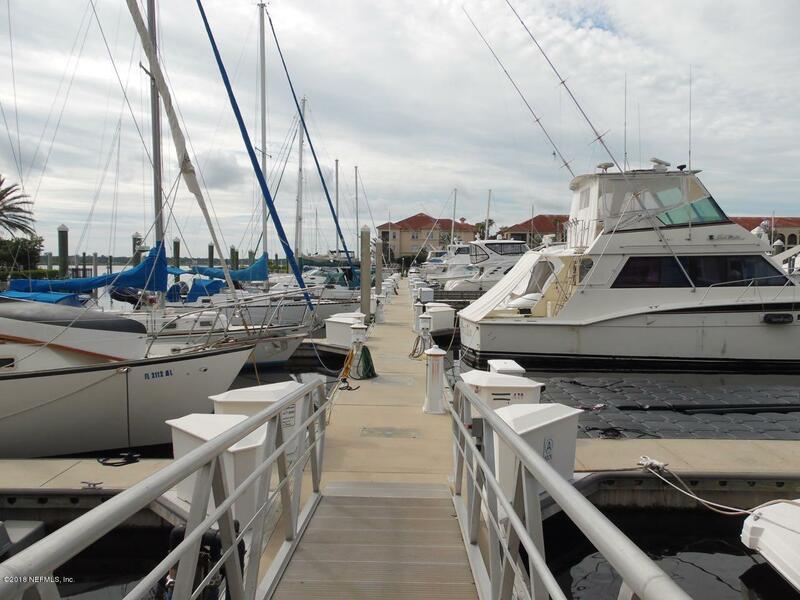 Docks are allowed with permit. Approx. 1/2 mile from entrance to Faver Dykes State Park. Park also has public boat ramp. Ready to get away from the hustle and bustle of city life. Relax and unplug on the water. 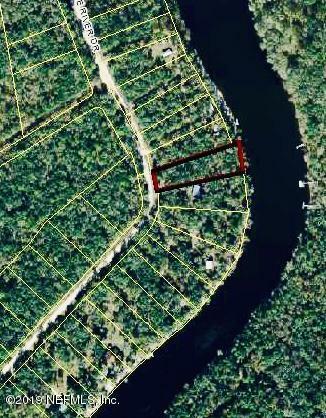 Check out this 1.13 acre lot on the Suwannee River. High and dry with over 90 feet of river frontage. 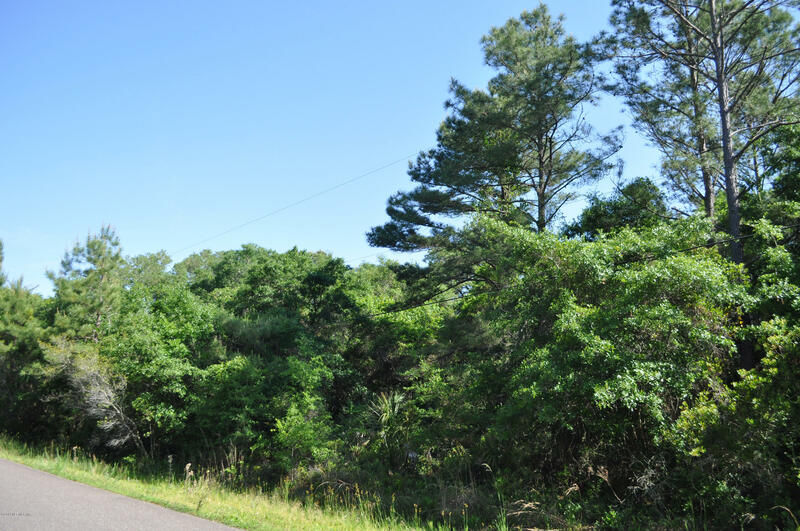 Gorgeous views and full of beautiful oaks, all that's missing is you.It's one of the highest lots in the neighborhood and on a nice maintained county road. 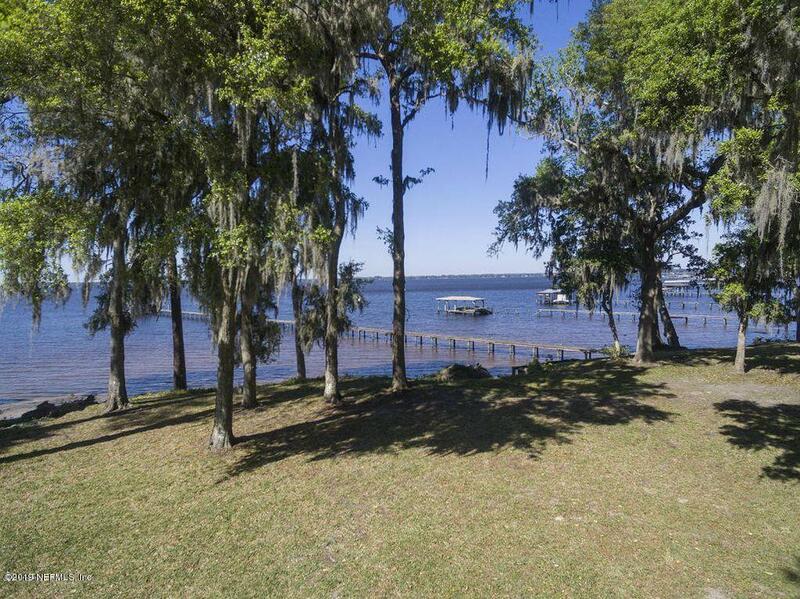 Beautiful 1.31 Acre Waterfront Lot on Lake Como. 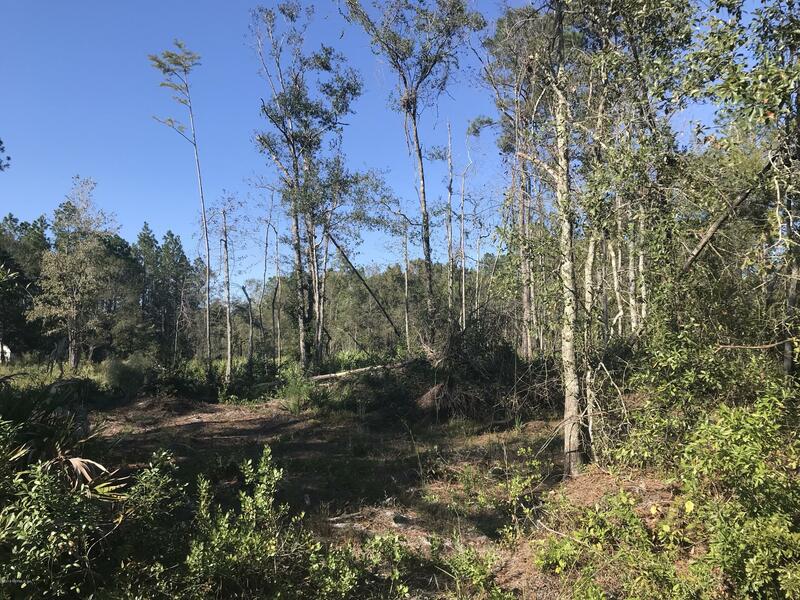 This Lot is mostly cleared and ready for you to build your dream home or lake house getaway. 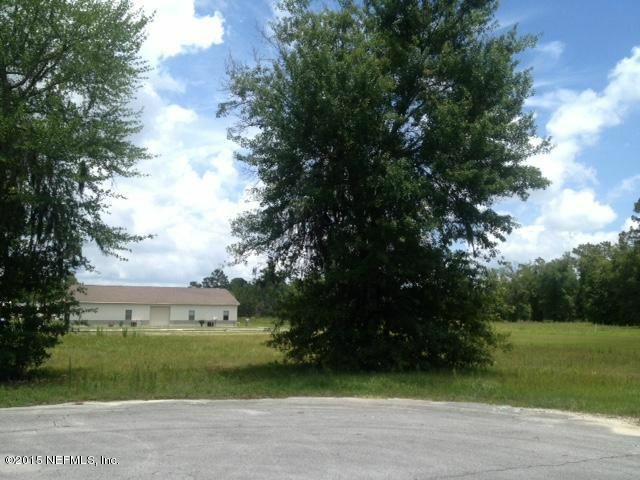 This is a Commercial area of the airpark with beautiful Oak trees, partially cleared at the end of a cul-de-sac. Plenty of room to build a hangar on this thriving Pilot Owned Air Park. This area of the air park is zoned commercial. Perfect location for starting your small business. Active EAA Chapter for flying pleasure. There are plenty of other small towns nearby for leisure activities. 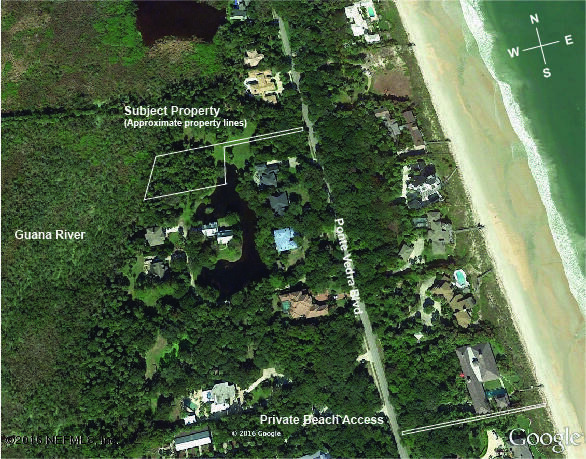 Spectacular golf and ocean view home site on desirable Ocean Ridge Blvd. in Ocean Hammock! Enjoy magnificent views of the Jack Nicklaus Signature Ocean Course out the back of the upper floors of your home, and ocean views out the front! Property backs up to a preserve area, with the golf course just behind that- lots of privacy. Quiet, secluded property in Paradise View/Rainbow Lake Estates. 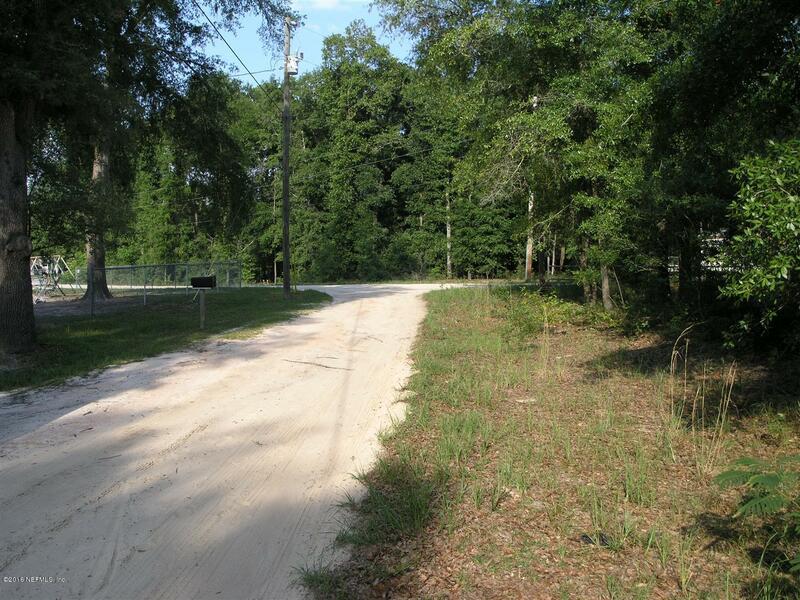 These 74 rural lots are part of a 180 acre tract located between Interlachen and Hawthorne. Dimensions are not standard and vary, from 40' x 110' to 40' x 125'. Some lot groupings face hard surface Baden Powell Rd., and others face hard clay Rainbow Dr., and other sand surface roads. Great building lot. just off pavement, Priced to sell. 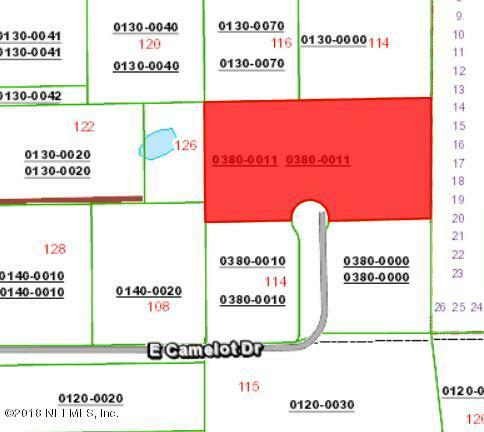 Buyer needs to have a survey done to know exact location of property. 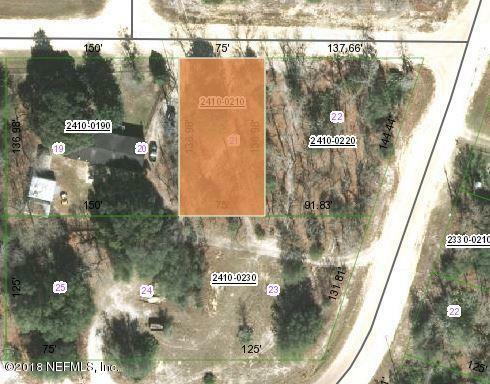 2.57 acres to build your dream home. 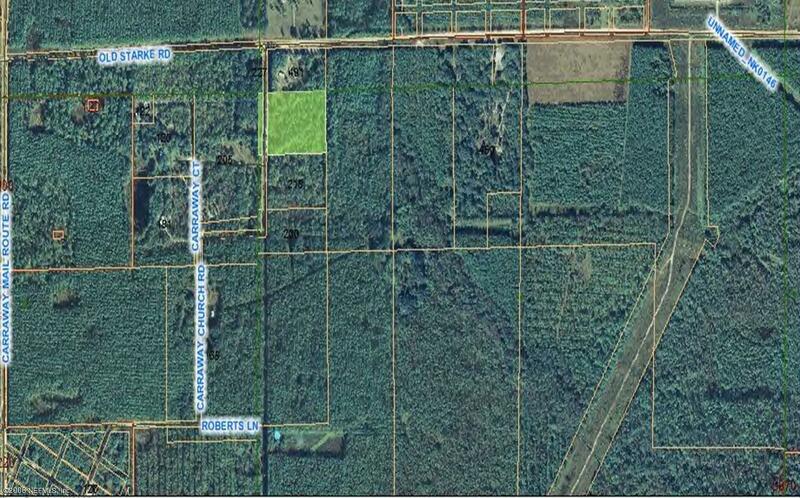 Nice deep lot with your very own private conservation area at the back of the lot leaving 1.37 acres to build upon. 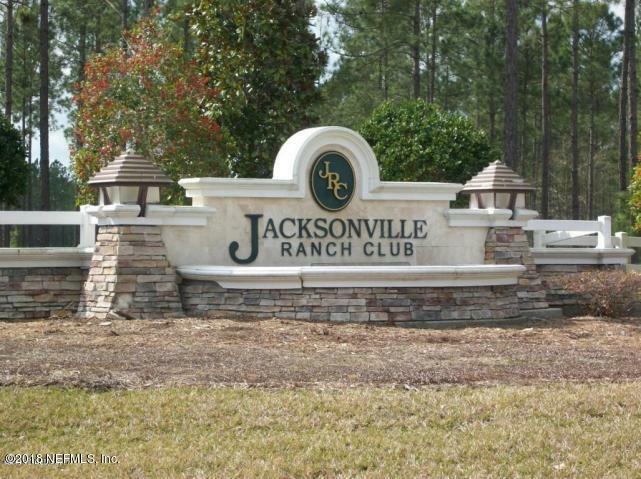 JRC is an exclusive gated equestrian community offering bridle trails, central riding area with arena, 2 community recreational areas, 9 stocked lakes for fishing and boating. Short distance to the airport and downtown. 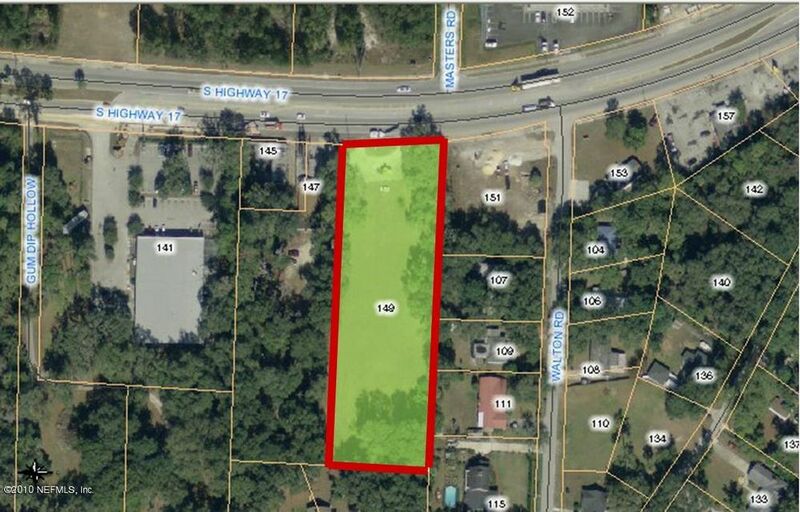 OWNER WILL DIVIDE INTO TWO 2.5 ACRE PARCELS. 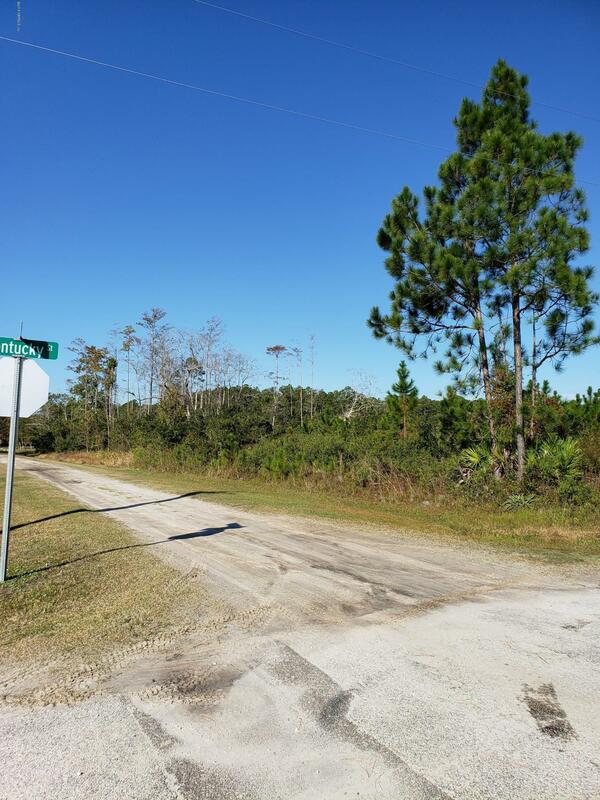 Great 5 acre home site, private location in a homes only established neighborhood, less than a mile to the hospital. St. Johns River State College, schools and shopping. 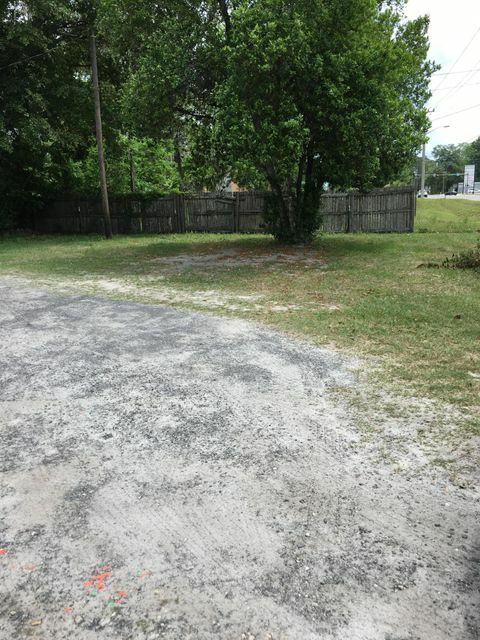 The property is fenced and cross fenced with improved pasture and is high and dry.